Sage Commercial Advisors is a boutique commercial brokerage firm that specializes in retail real estate. We are located in Las Vegas, but cover the entire state of Nevada for our clients. As a full service real estate advisory company, our market knowledge and relationships come together to best service each client’s needs. 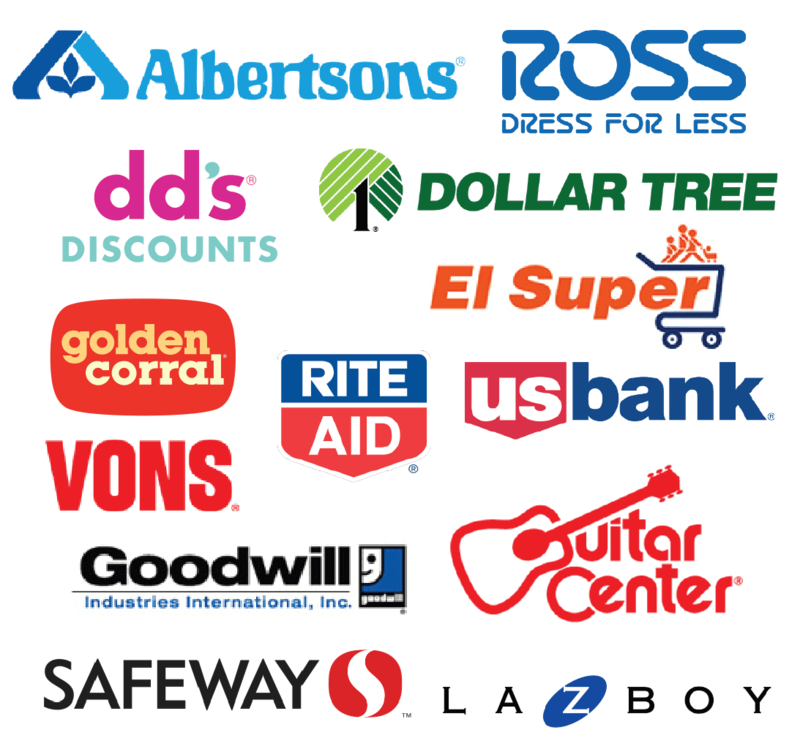 We assist a myriad of retailers in their quest for new stores and help developers lease their shopping centers. At Sage Commercial Advisors, our goal is to provide quality, in depth information to enable our clients to make informed decisions about their business. Contact Us Today!